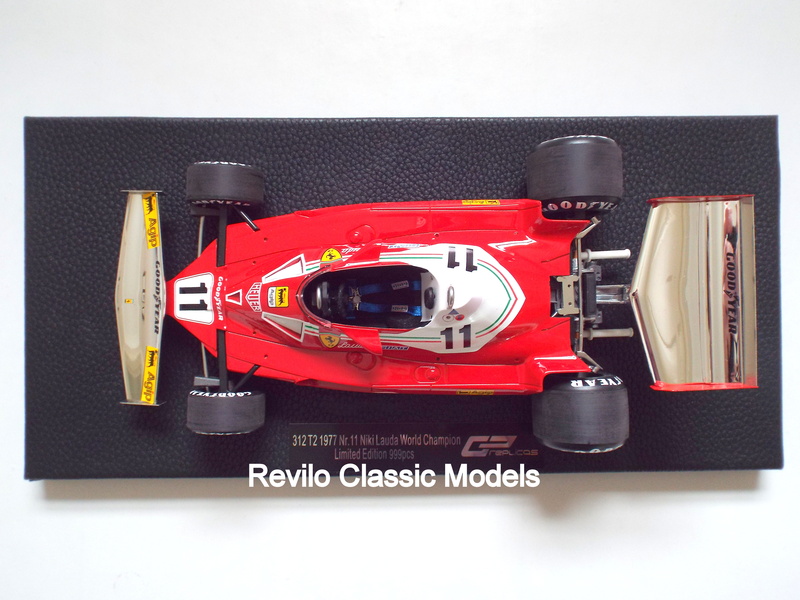 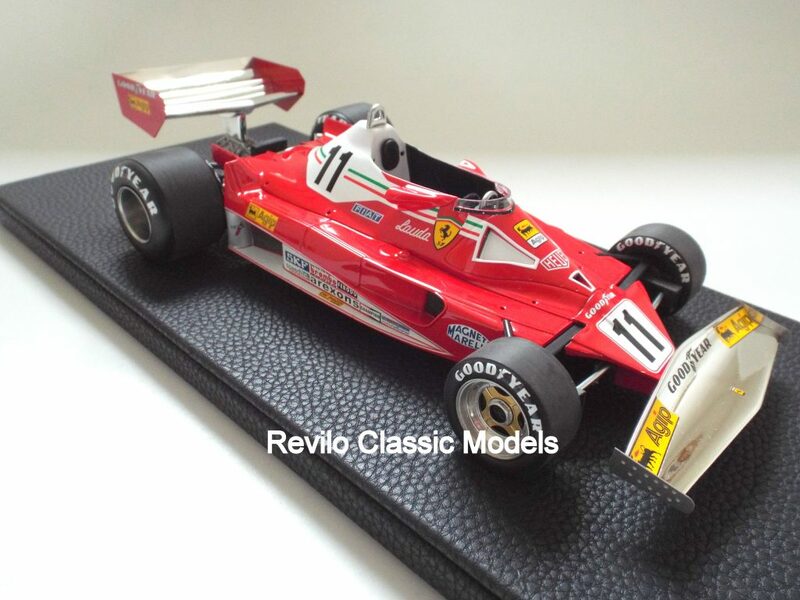 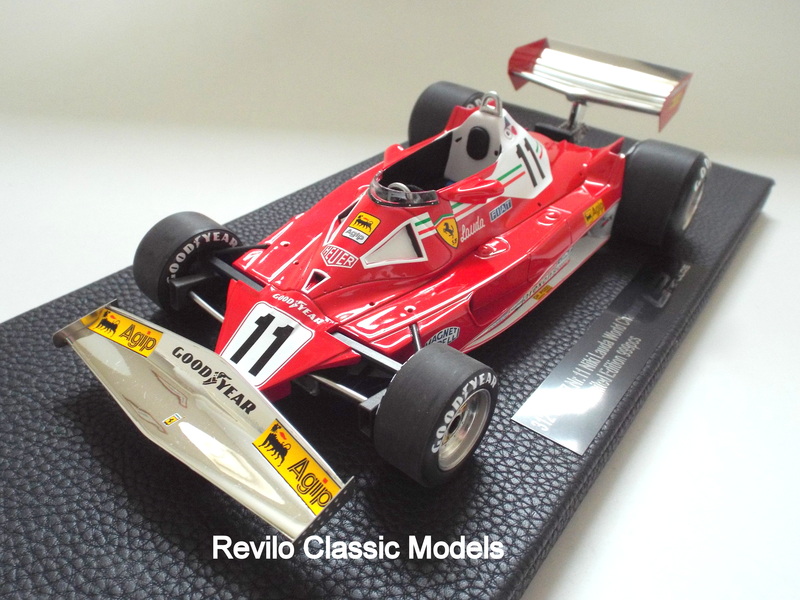 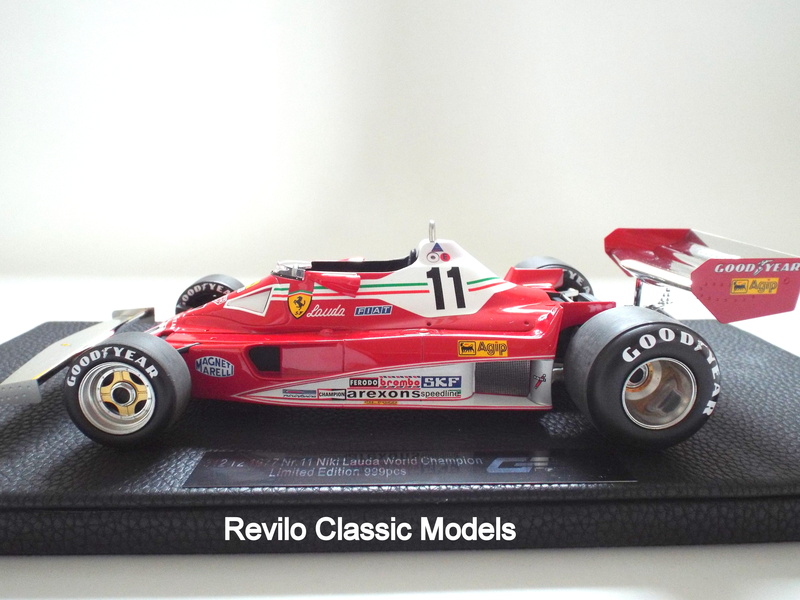 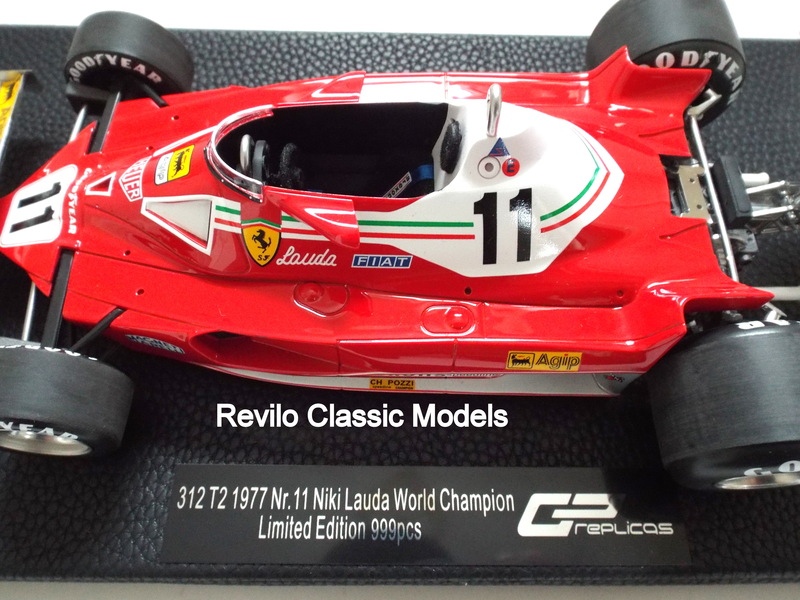 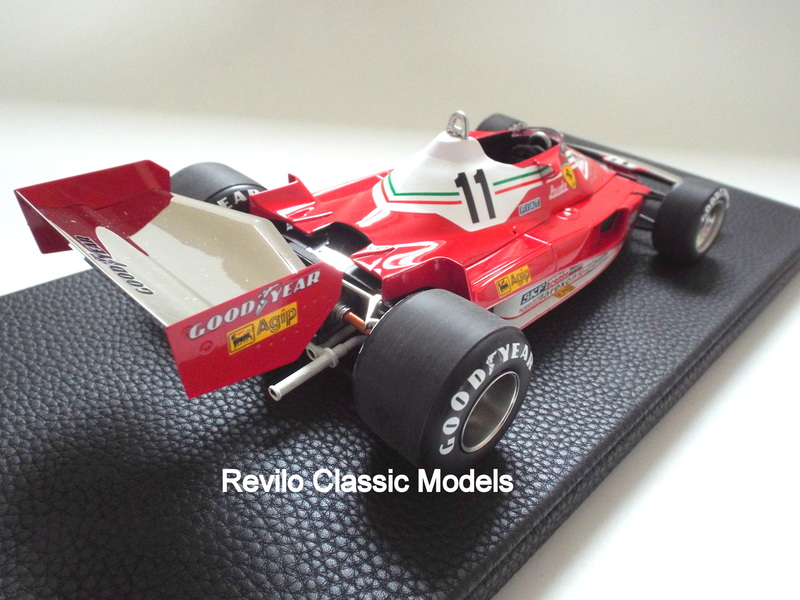 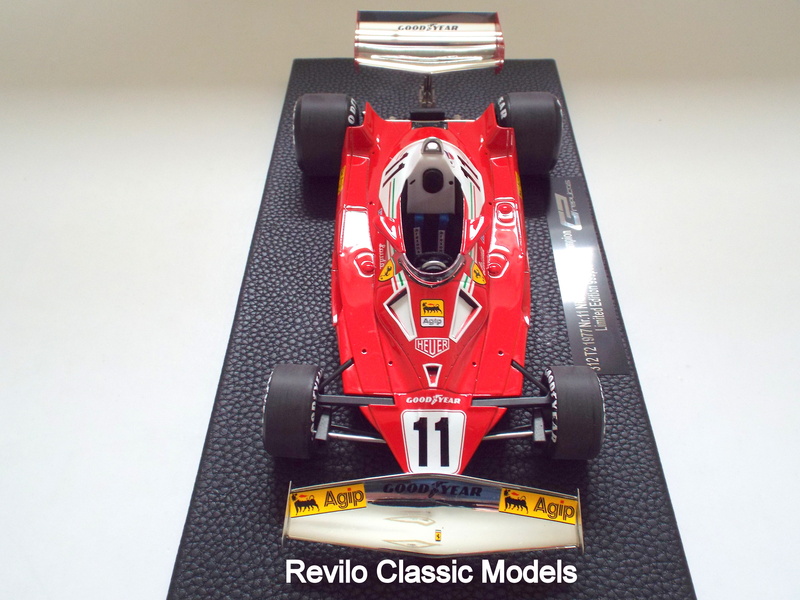 This is a stunning 1:18 scale model of the Ferrari 312 T2 #11, as raced by Niki Lauda in his World Championship winning season in 1977. a Limited Edition of 999 models, it comes mounted on a leatherette base with a plaque detailing the model. 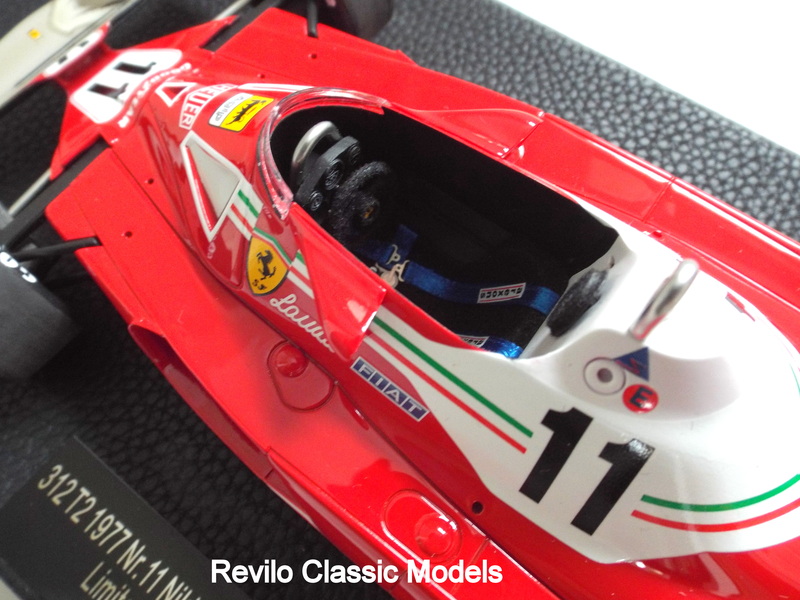 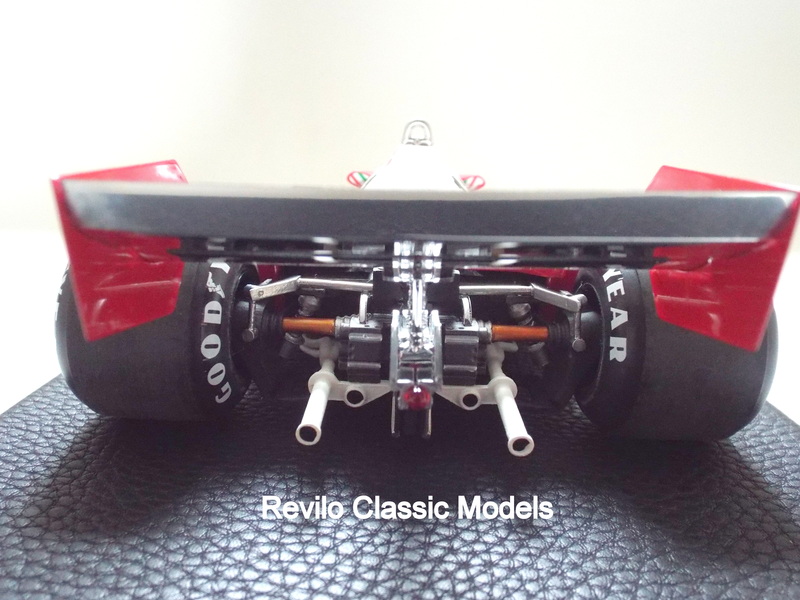 It has great attention to detail and paint finish. 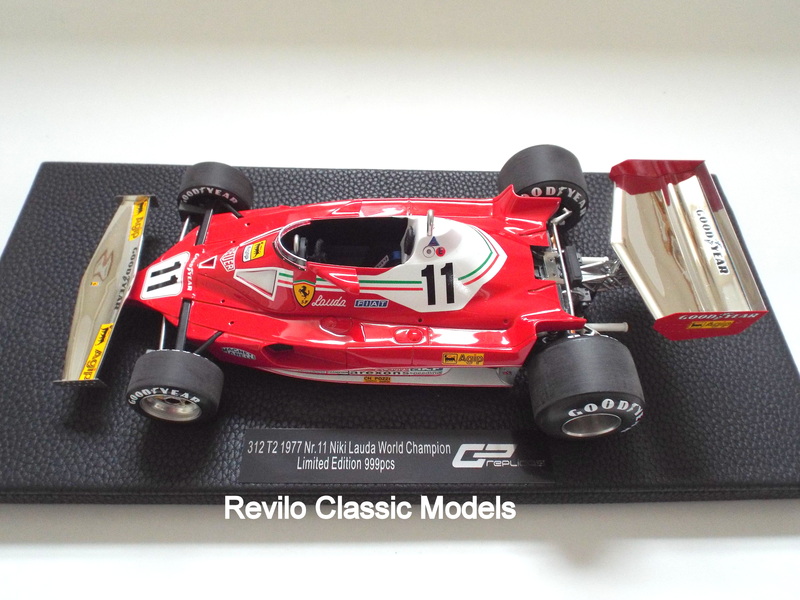 The model comes with a black presentation box and is brand new.